The foundation of your home isn’t just important because it’s what your home sits on; it’s also incredibly expensive to repair when damage occurs. Water weakens the foundation and leads to erosion, cracking, shifting and settling. What’s one of the sneakiest ways that water can settle around your foundation instead of away from it? Gutters that are not properly cleaned or maintained. 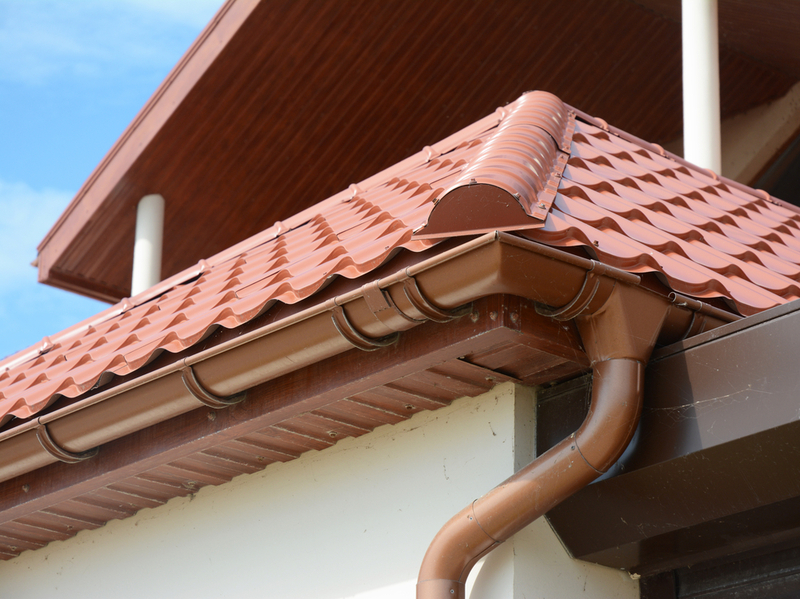 Aside from catching rain as it runs off of your roof, gutters work to divert the water away from your home. They typically lead to a drain or flow away from a property to carry water far from the foundation. Without gutters, water would flow off of the roof and land directly on the ground. When your gutters are clogged or in disrepair, it can be the same as having no gutters at all. Poor drainage is one of the top causes of foundation failure. Ongoing moisture in concentrated areas makes the soil settle and become compact. When the soil settles, the foundation has uneven support. Continuous moisture can also create erosion, which takes away the soil currently holding up the foundation. When water pools around the base of your foundation, it can seep into small spaces. During the winter months, the water will freeze and expand. As a result, cracking can occur. Cracks in a foundation can lead to more severe structural difficulties that require costly remediation. You should have your gutters regularly cleaned and inspected by a professional inspection company like Clean Sweep Maryland. It’s particularly important to have gutters cleaned after leaves drop in the fall and after any major storms. When we inspect your gutters, we will identify any damage, problems with drainage or other issues that could result in foundation damage. Keeping your home safe is our top priority. When it comes to protecting your foundation and the investment that you made in your home, you should never settle for less. Call Clean Sweep Maryland today at 410-558-1111 for professional chimney sweep, dryer vent cleaning and gutter cleaning services designed to keep your home in wonderful condition and your family safe.